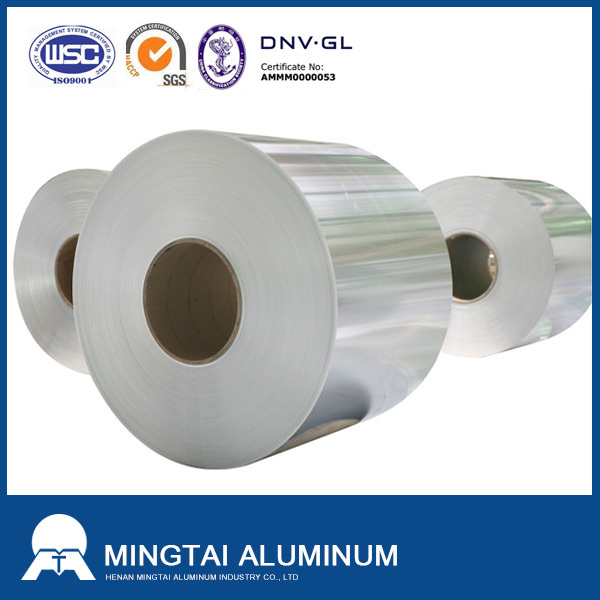 6061 Aluminum Coil refers to the aluminum coil with the thickness of 0.4mm-2.5mm.Mingtai Aluminum 6061 Aluminum Sheet and coilcan reach 0.6mm.The Aluminum Sheet has the advantages of good oxidation effect, small deformation after processing, quenching average price, good stability.6061 Aluminum Roll enjoys a good reputation in the phone shell material, car hubs, trolley case, 3C products and other fields. Rail transit vehicles interior and exterior siding, floor, car panels,etc. 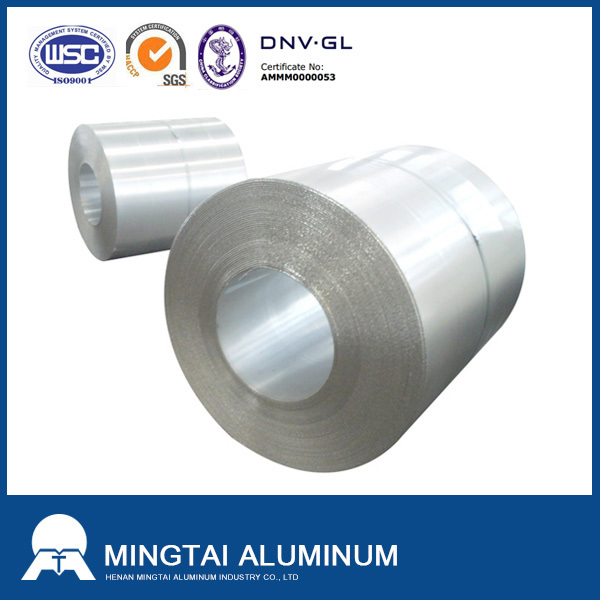 6061 aluminum coil is mainly used in ships, cars, aircraft welding parts, Automotive Aluminum, building facades, shipbuilding, air-conditioning pipe manufacturing,etc. 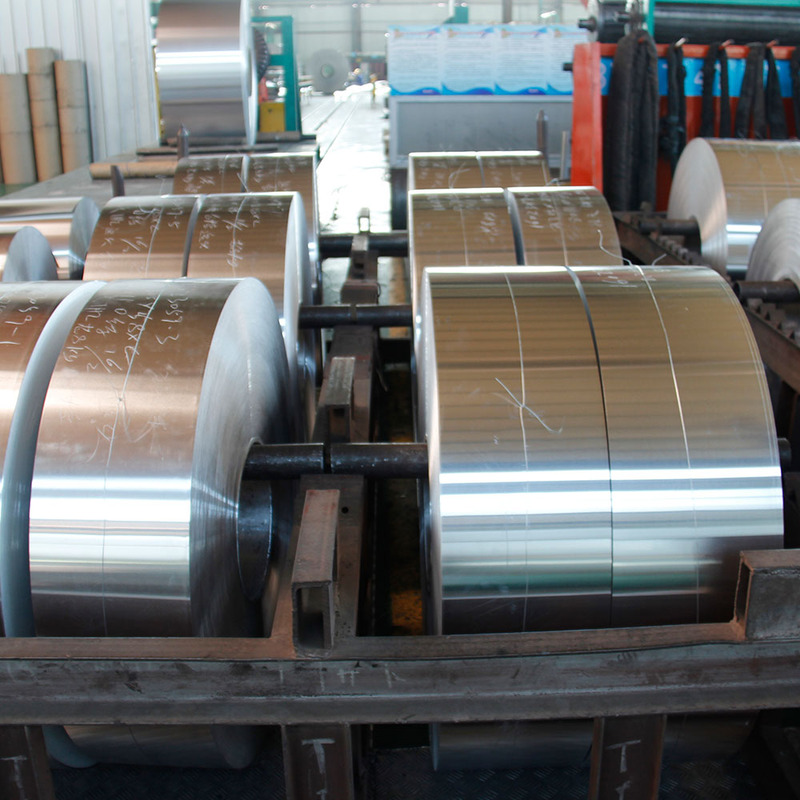 Looking for ideal 6061 Aluminum Coil Manufacturer & supplier ? We have a wide selection at great prices to help you get creative. 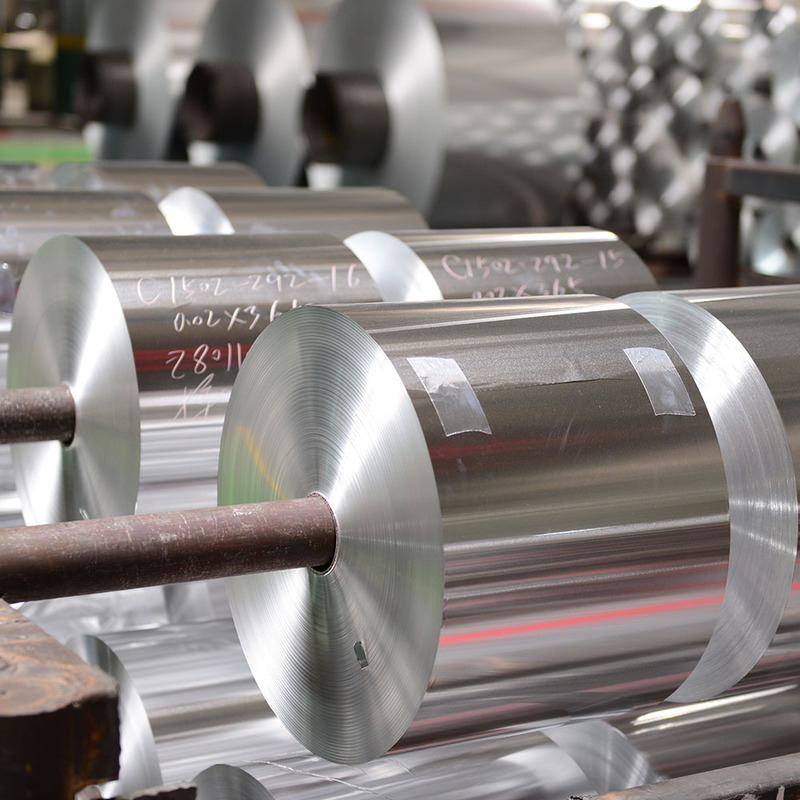 All the High -end 6061 Aluminum Coil are quality guaranteed. 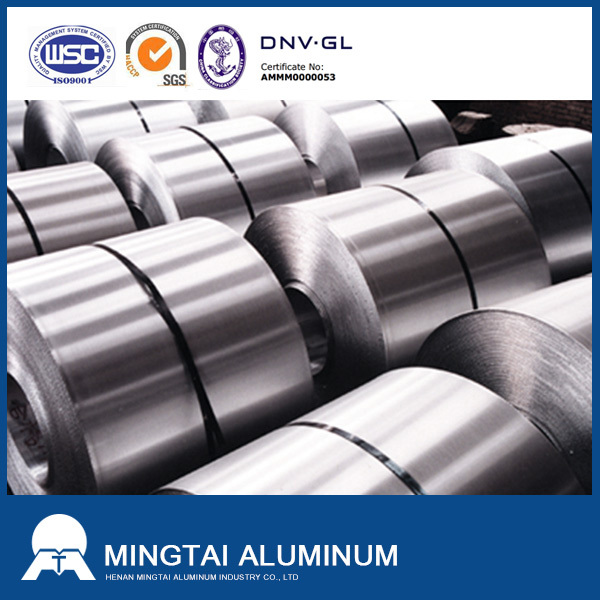 We are China Origin Factory of 6061 Aluminum Coil Good Reputation. If you have any question, please feel free to contact us.